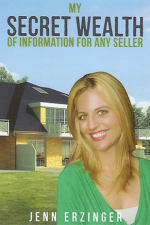 ABOUT JENN My name is Jenn Erzinger and I am an experienced real estate agent of 18 years, based in Denver, Colorado. Lincoln Real Estate Group is a full-service brokerage firm which I founded in 2010. I am a buyer’s agent, listing agent, notary, and foreclosure agent. My experience includes REO’s and broker price opinions and I am also well-versed in helping people through the short sales process. Affordable living in the Village! Featuring 4 bedrooms, 4 bathrooms and just over 5000 sq. ft., this fabulous Ranch style, open concept layout is perfect for entertaining! Just over a half acre of perfectly manicured yard gives you plenty of outdoor space. The Castle Pines Village community lies at an elevation of 6,000-6,000 ft. along the Front Range. 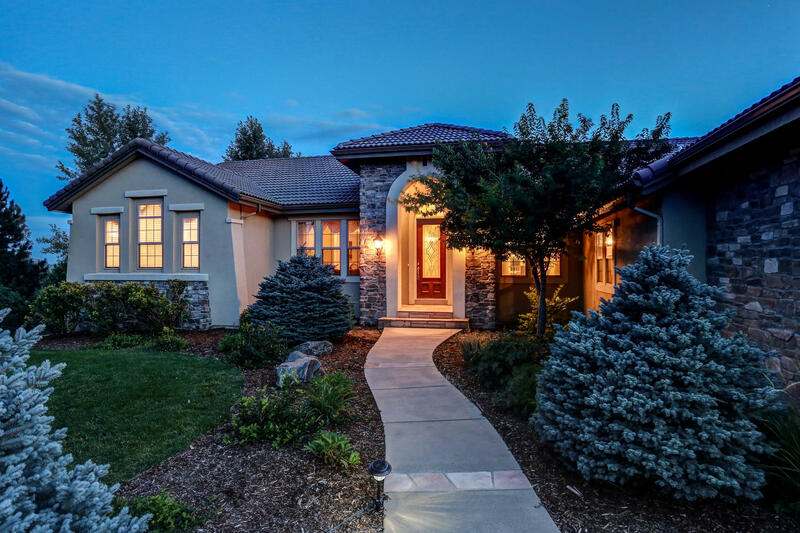 A compelling landscape of castle-like rock formations punctuated with pine trees make this one of the most desirable locations to live in the Denver-Metro Area. Welcome to the Brownstones near Town Center! This 3 Bedroom, 3 Bathroom, 1668 sq. 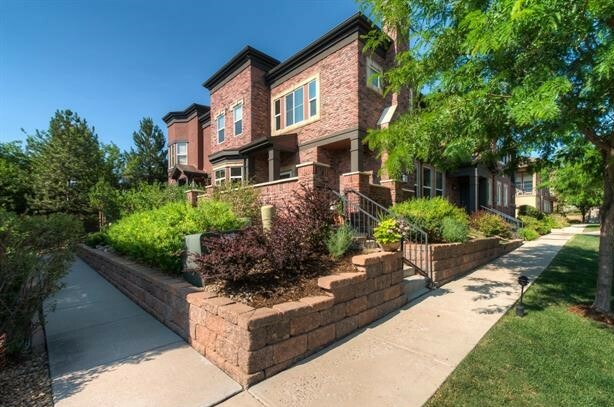 ft. Townhome is the perfect central location in Highlands Ranch. Fully upgraded unit with attached 2 car garage, this is the perfect home for a busy lifestyle. Located 12 miles south of Denver, Highlands Ranch is a 22,000-acre master-planned community in NW Douglas County. Highlands Ranch was Voted #6 by Money Magazine as Best Place to live in 2016. With uncongested commutes and access to an abundance of parks, 70 miles of trails, sports, entertainment and four recreation centers, Highlands Ranch provides the perfect environment for that important work-life balance. I can help you with your New Build purchase as well! Completed in October 2017, this Paired Home has 3 Bedrooms, 3 Bathrooms and 1753 sq. ft. plus a loft and an unfinished basement. Tastefully upgraded and located towards the back of the complex, the homeowner will be able to enjoy their home for years to come! 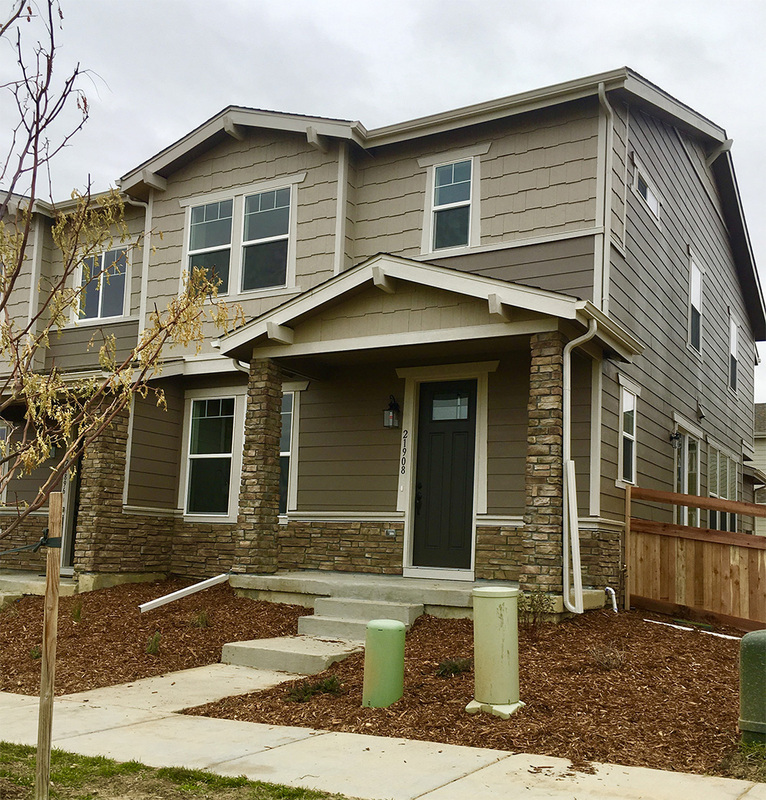 Located just southeast of Denver, Copperleaf offers residents a thriving community with plenty of activities. Residents will enjoy the Arboretum Pool and Clubhouse, a 4-acre community space equipped with lap pool splash garden, playground, and sports court. Upon completion Copperleaf will be home to more than 100 acres of parks and open space and miles of trails. This community is in the coveted Cherry Creek School District and offers families an affordable option for high quality schools. and include your mailing address in the Message section. Thank You! 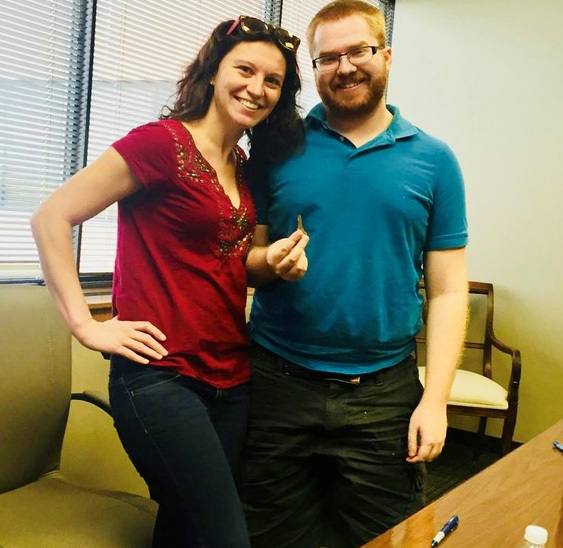 Jenn was very patient and helpful in walking us through our first home purchase, and made us feel comfortable and confident the entire time. She was especially helpful when it came to working through all the paperwork for the offer and mortgage, answering all the questions we had quickly and patiently, and helping us to understand the entire process. She kept the entire process moving smoothly, and we will definitely use her when it comes time to sell this house and buy the next!